Introducing the new Load Zone™ Replacement Impact Bars. Manufactured now with three enhanced layers of material, designed for maximum energy absorption, reduced rebound and increased wear life. After more than a year in design and testing analysis, a 19mm-thick layer of UHMW tops specifically formulated, energy-absorbing polyurethane. 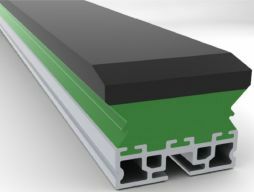 These layers are secured to a completely reengineered extruded aluminium insert that provides dramatically better support. 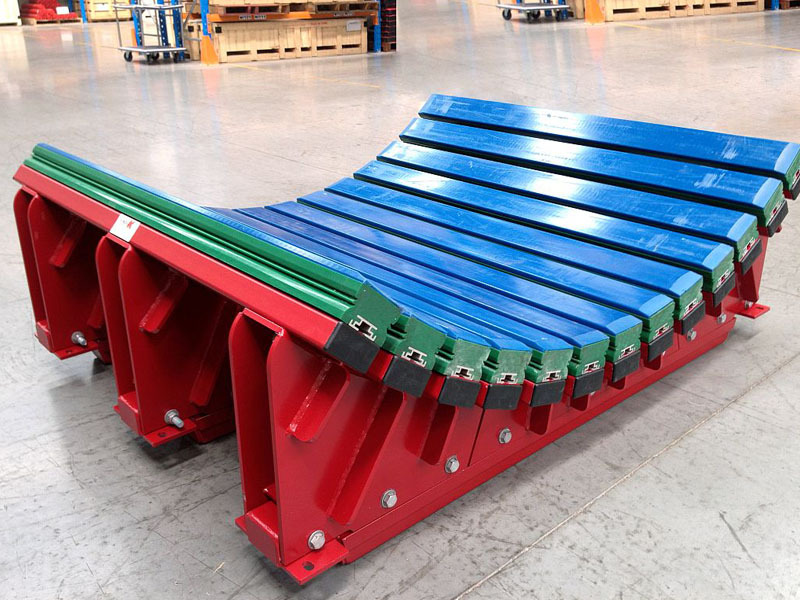 Recognising the need to strengthen our bars for use in areas where the force of impact from the material’s weight and size can potentially create the most damage to material handling equipment, a simulation test was conducted using 6350kg of load force to compare the rebound height, or bounce, of average impact bars, and the current and new designs of Argonics’ impact bars.